Utahraptor was one of the largest raptors that ever lived. It weighed around 500 kilograms and measured about seven metres from head to tail. It was probably completely covered in feathers. Scientists suspect that it was closely related to birds. The Utahraptor Mini measures approximately 1.8 inches tall. 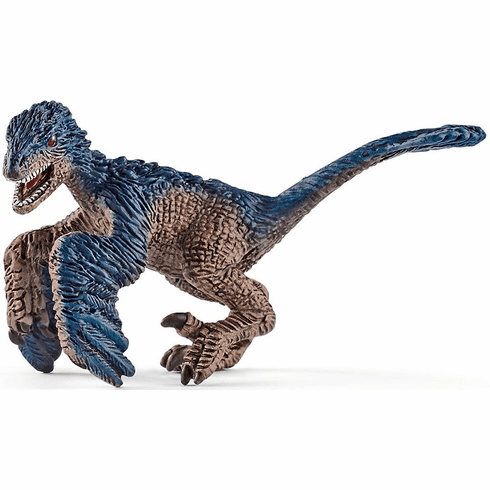 Part of the Dinosaur Series by Schleich.